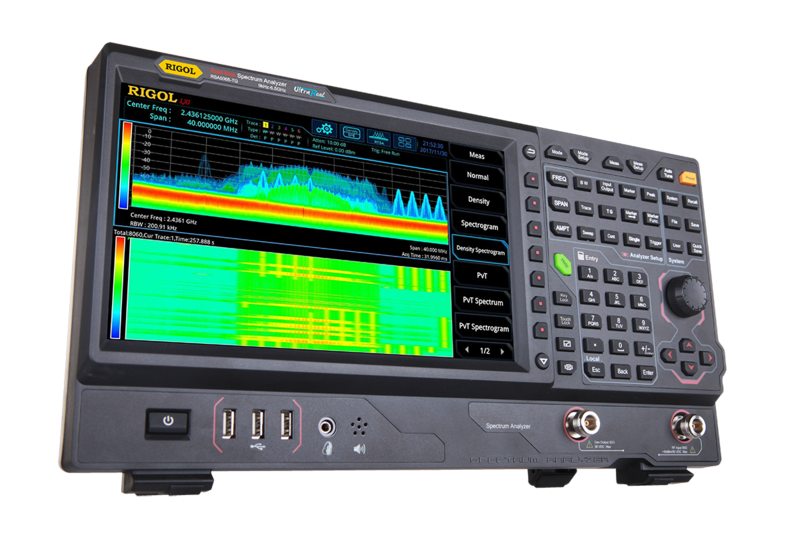 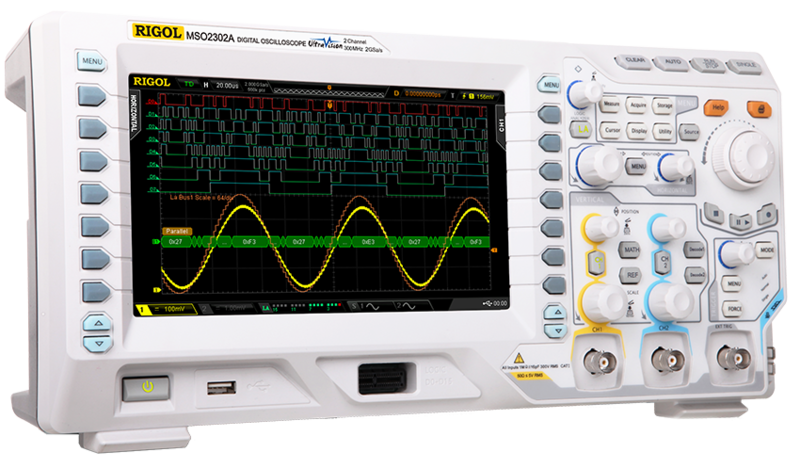 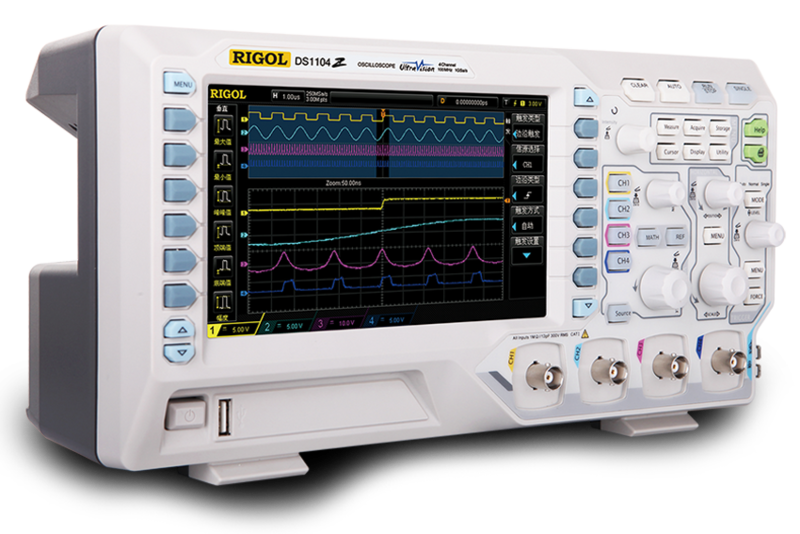 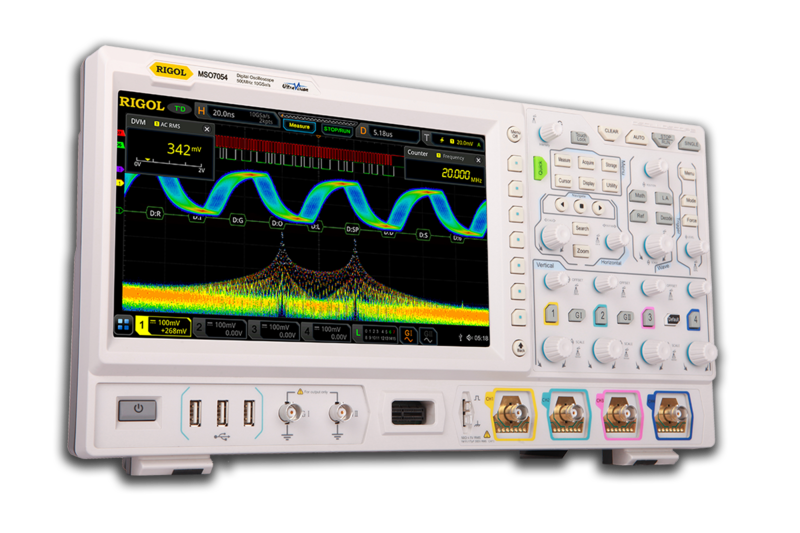 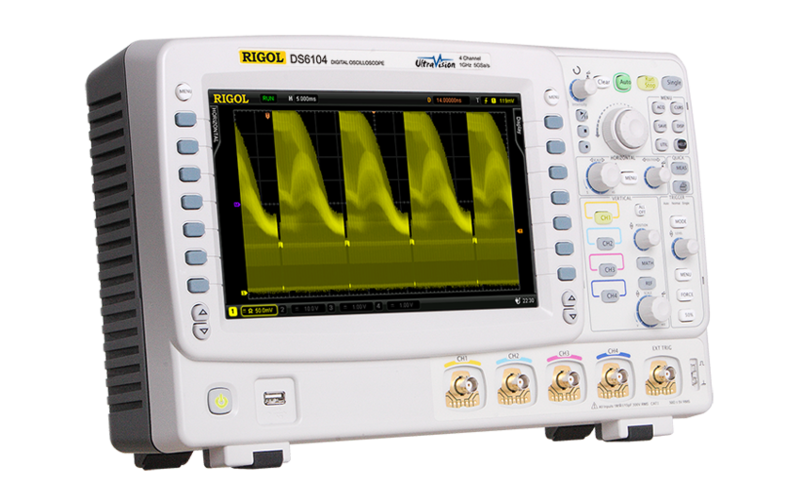 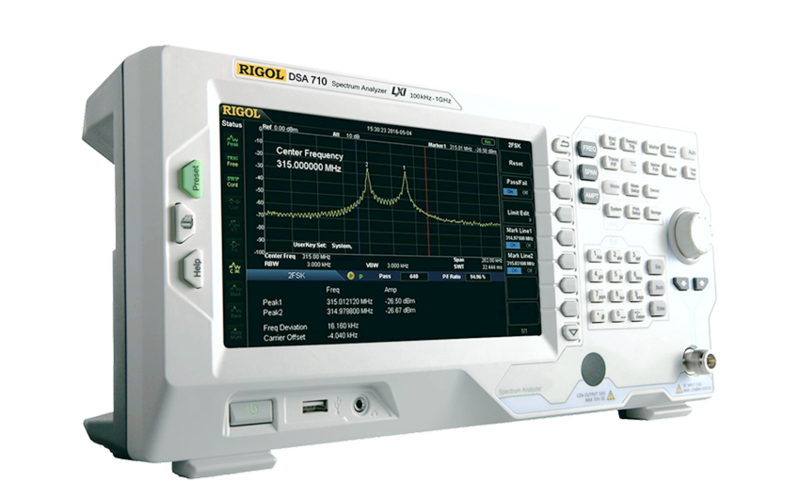 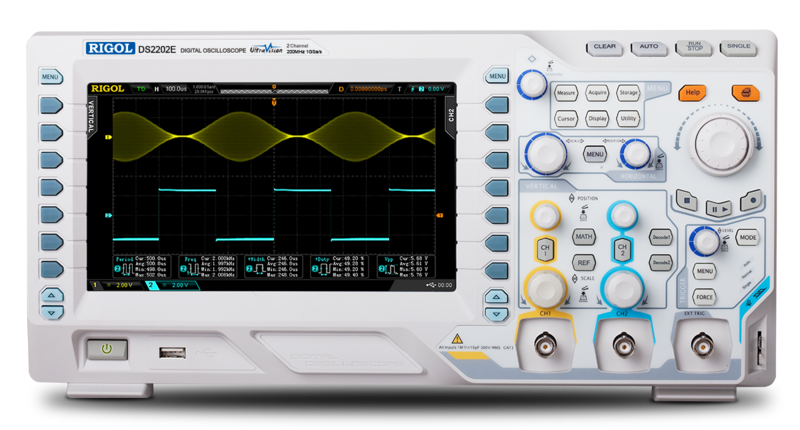 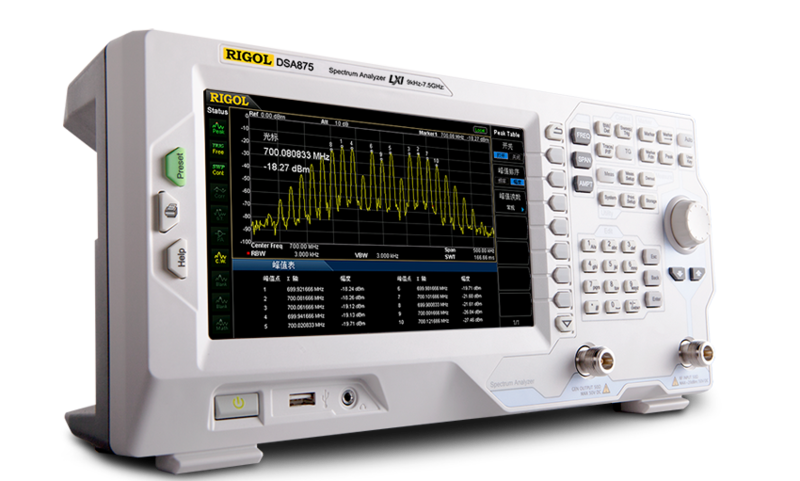 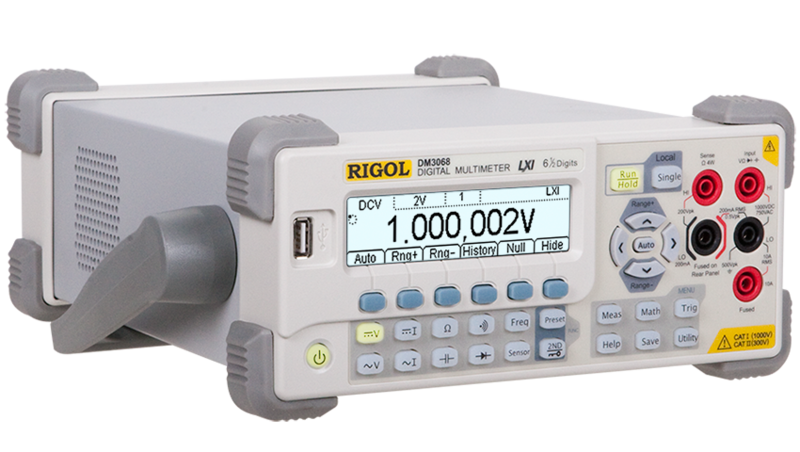 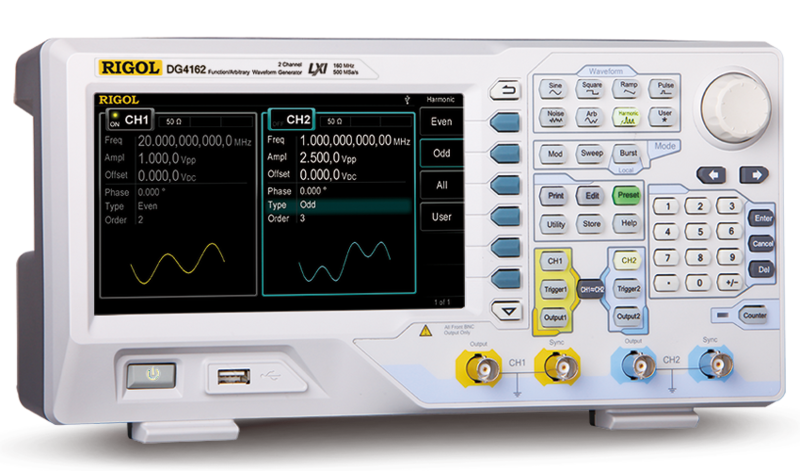 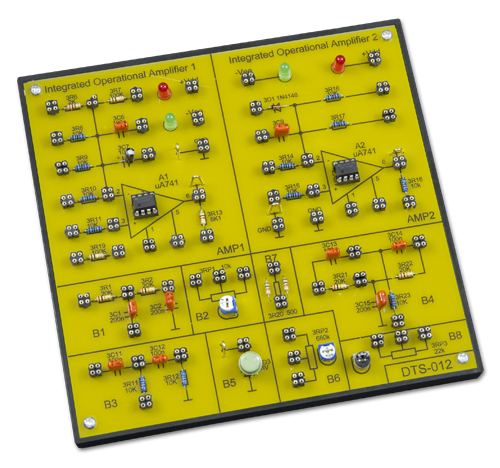 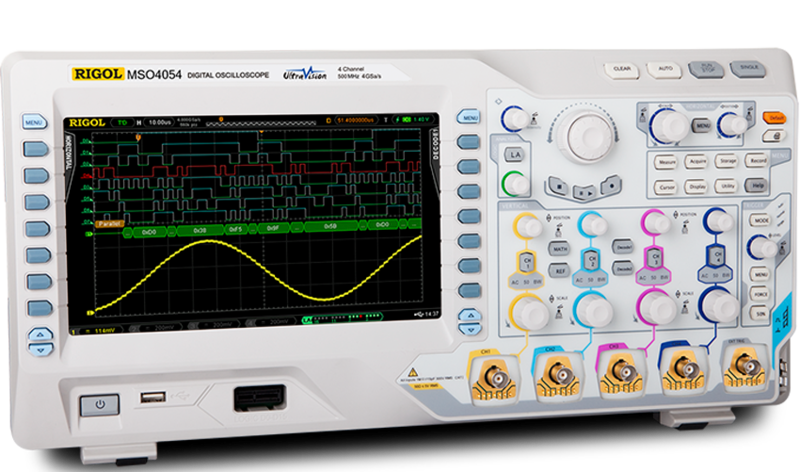 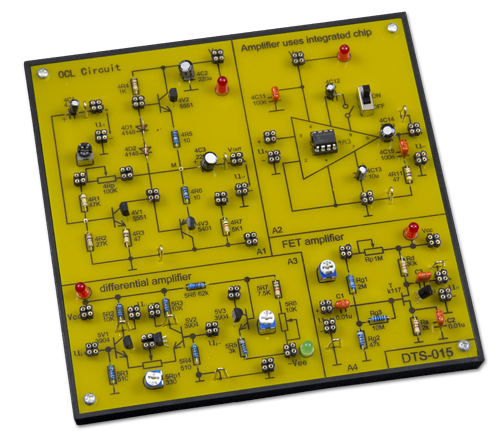 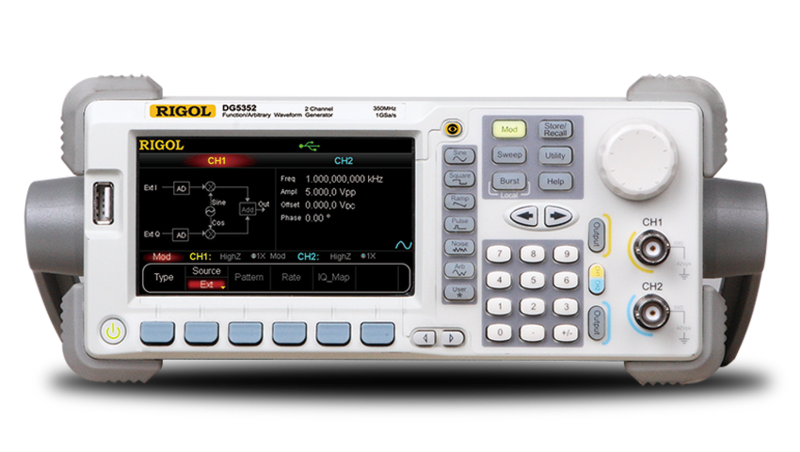 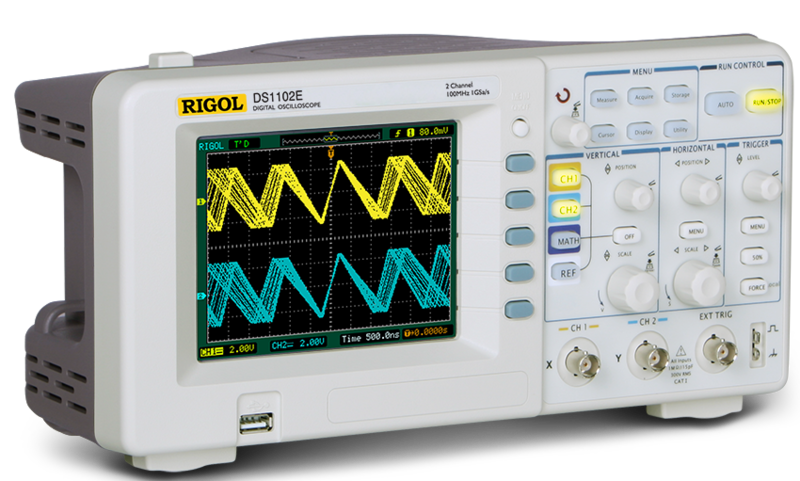 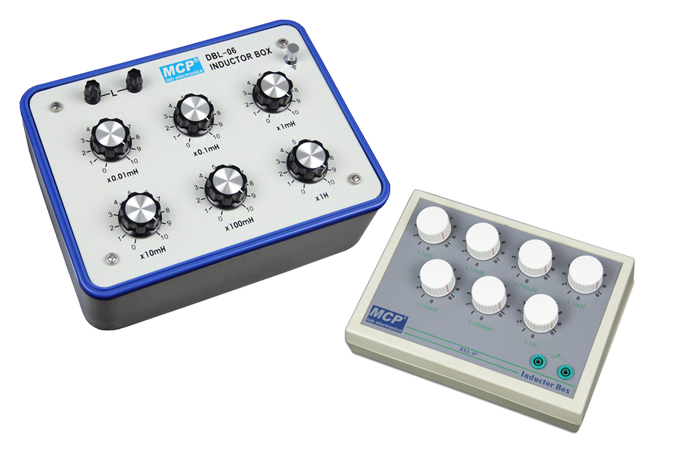 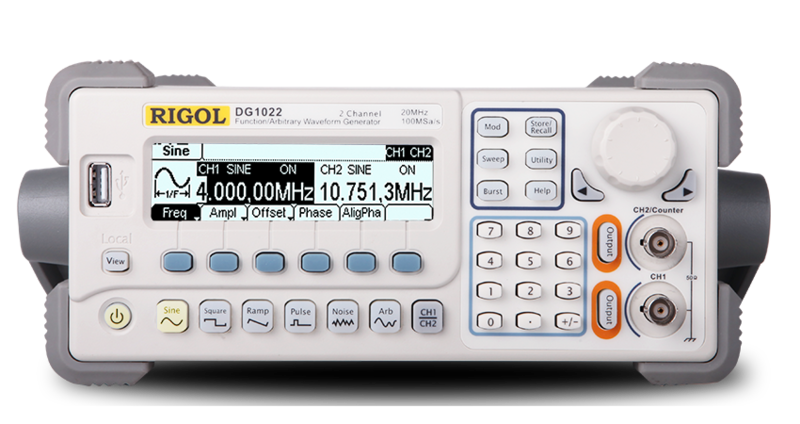 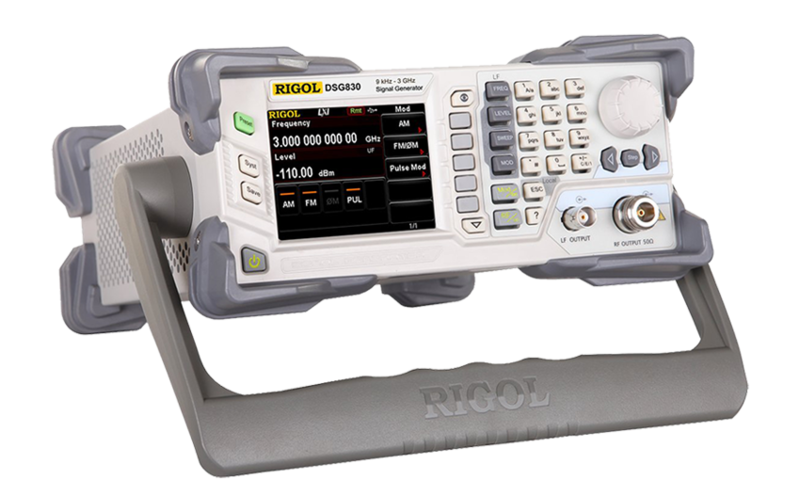 The ACL-7000 analog circuit laboratory is a comprehensive and selfcontained system suitable for tuition and experimentation with a range of analog electronics circuits. 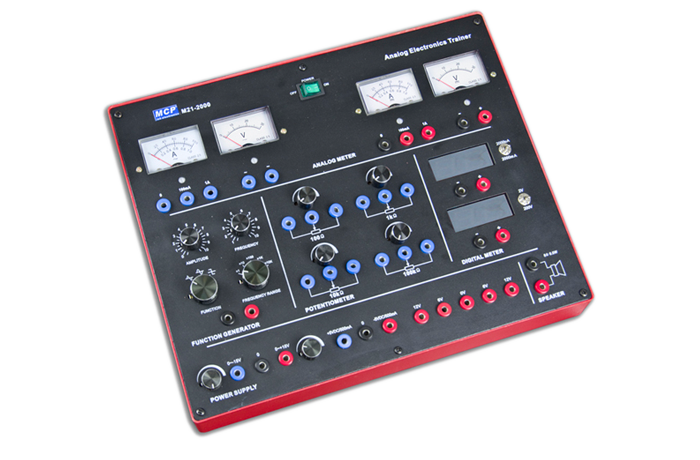 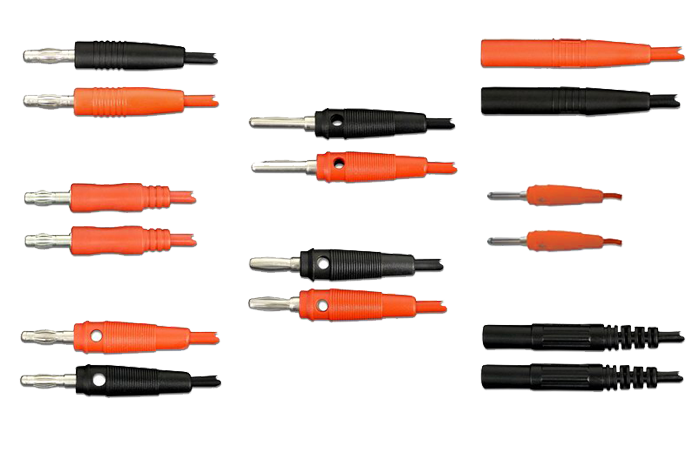 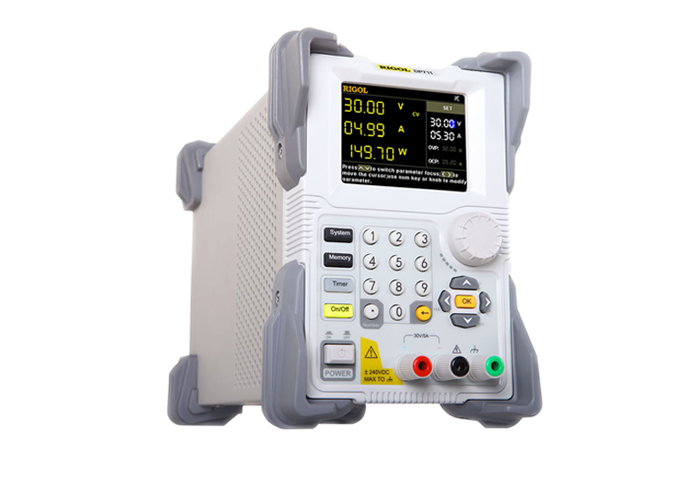 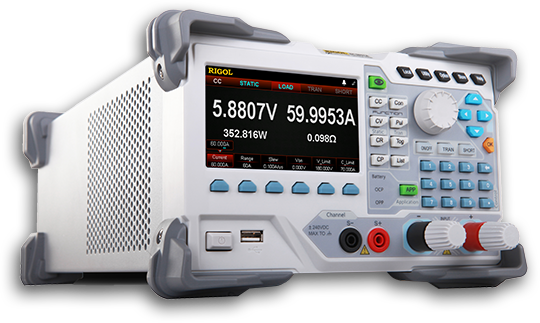 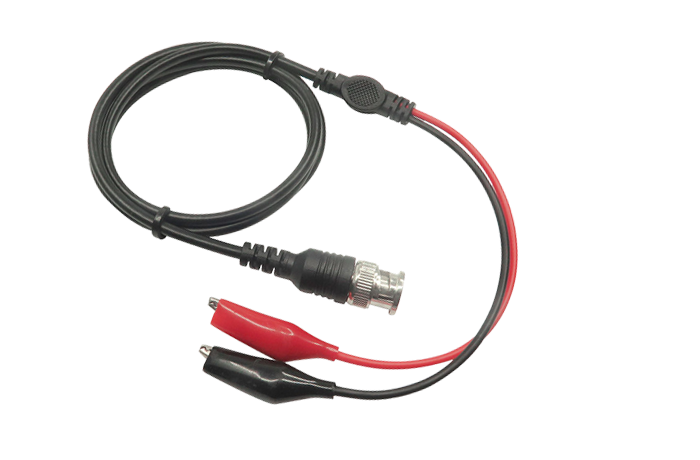 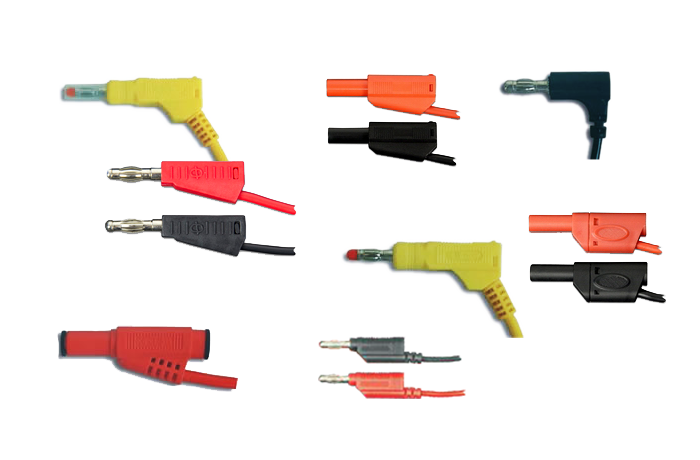 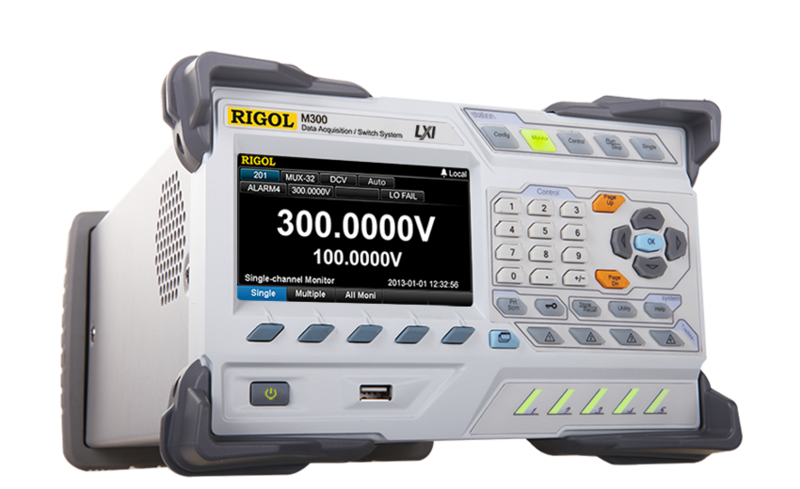 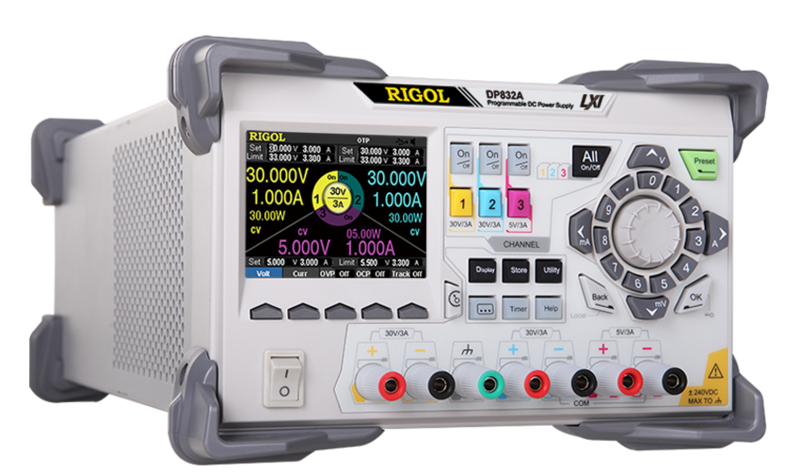 All necessary equipments such as power supply, signal generator, switches and displays are built-in on the main unit. 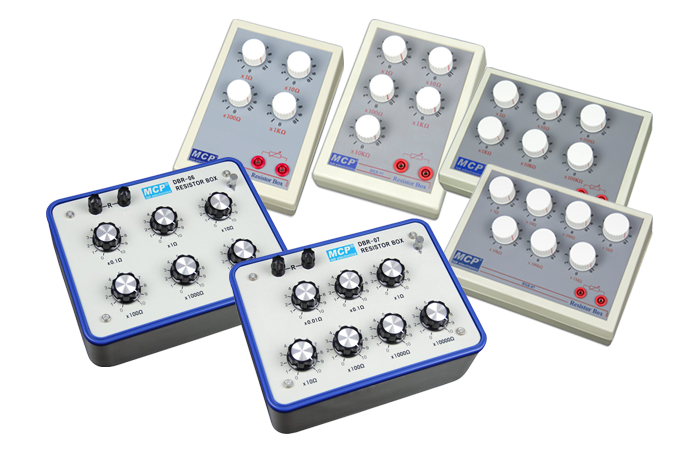 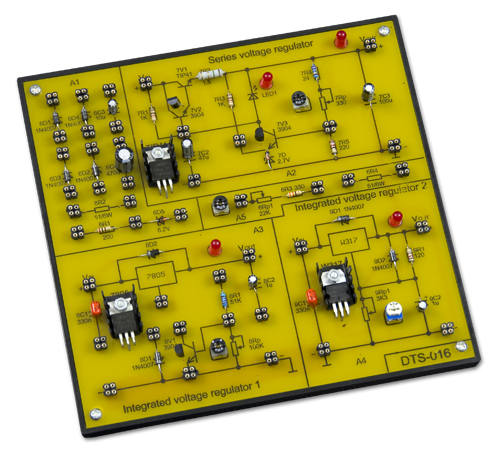 The 6 circuit boards cover a wide variety of essential topics in the field of analog electronics. 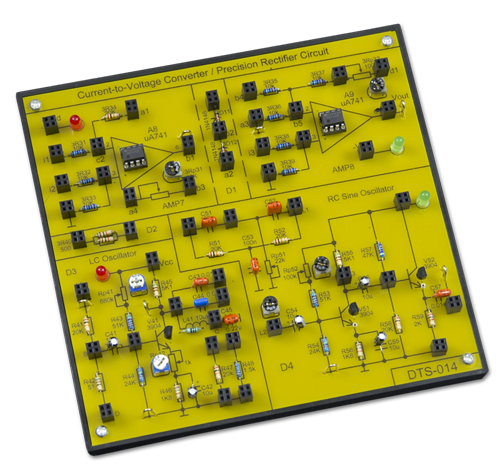 It is a time and cost saving device for both students experiment and researchers interested in developing and testing circuit prototypes. 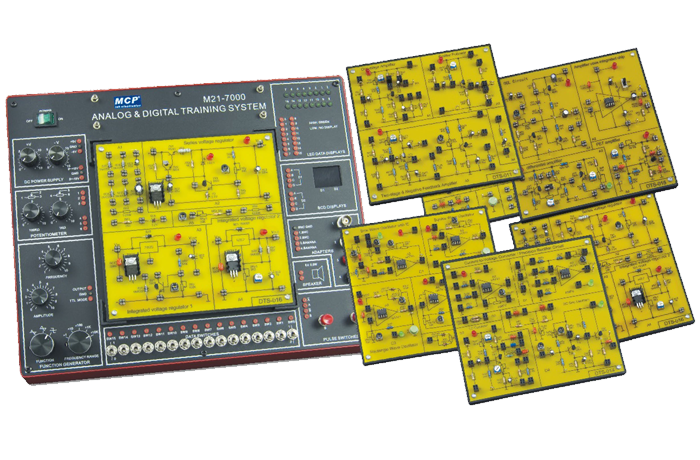 6 circuit boards form 22 experiments. 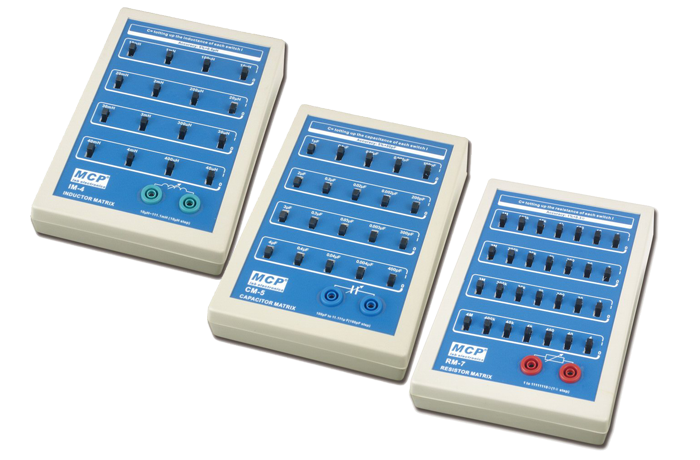 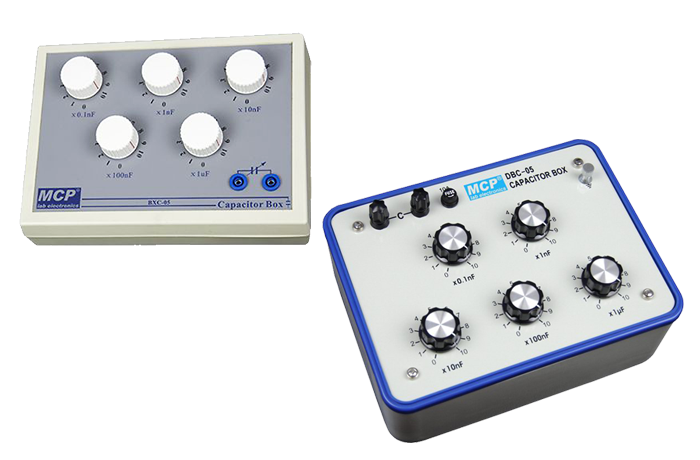 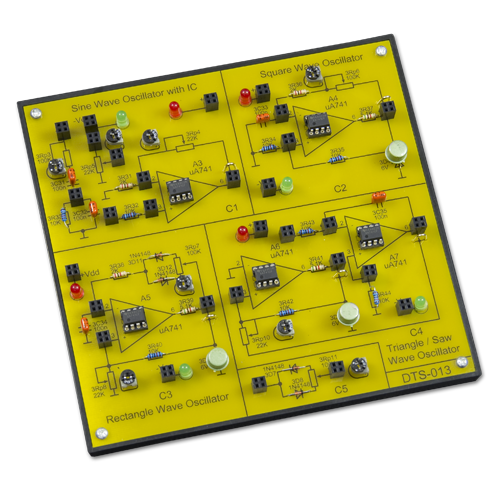 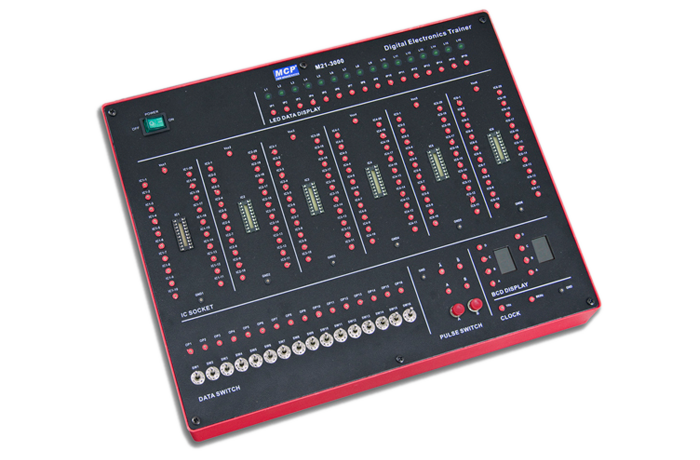 Ideal tool for learning the basics of analog circuits. 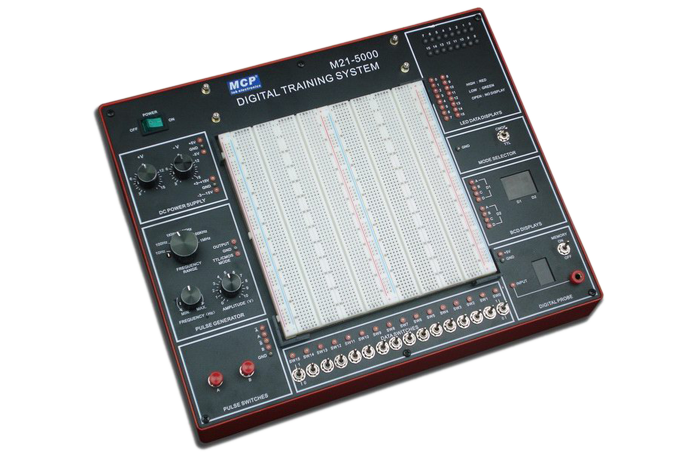 Integrated training system, with complete . 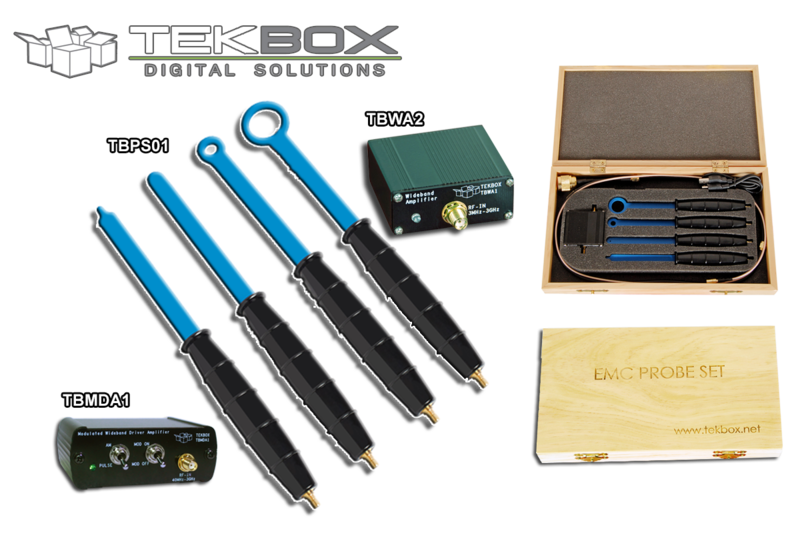 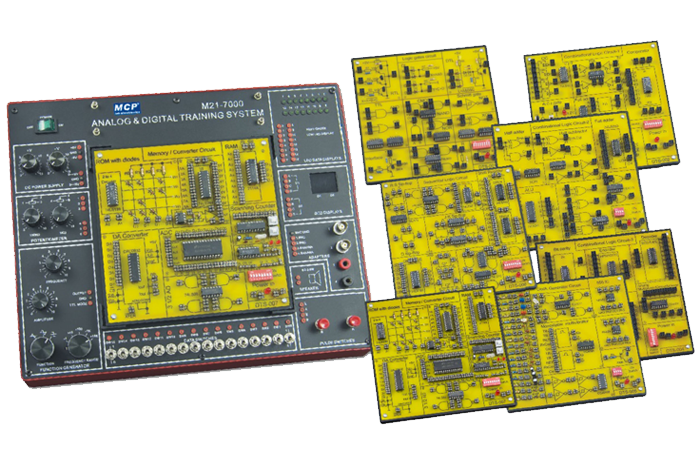 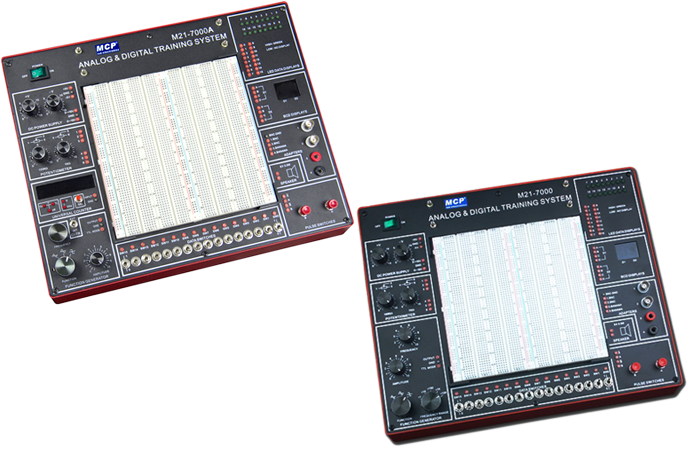 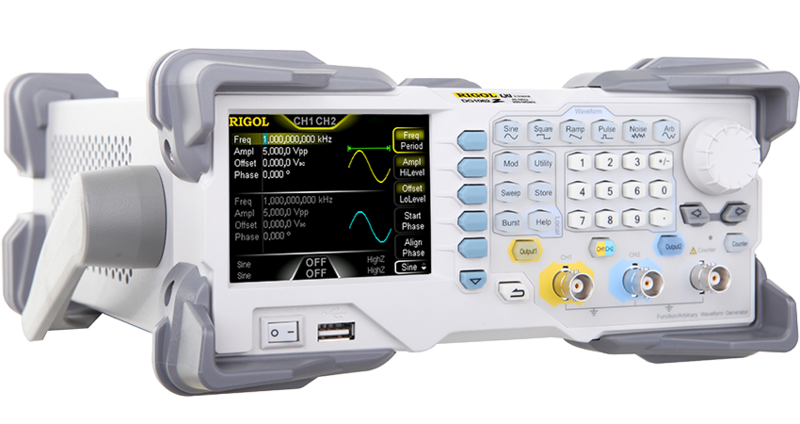 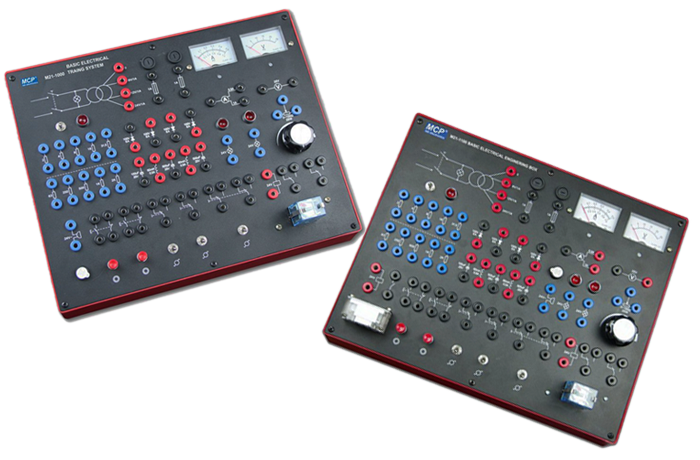 Combination with M21-7000 digital-analog training system as main unit. 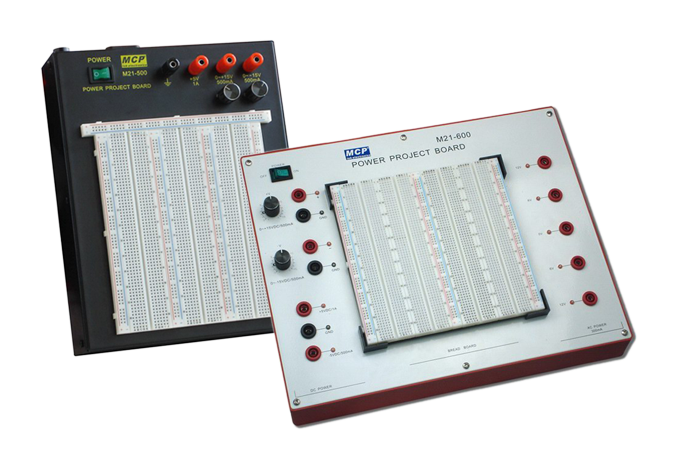 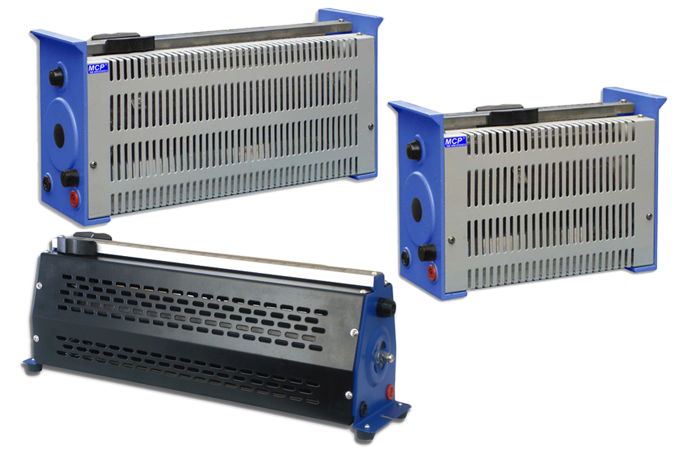 Expandability and flexibility of experiments greatly increased by large breadboard. 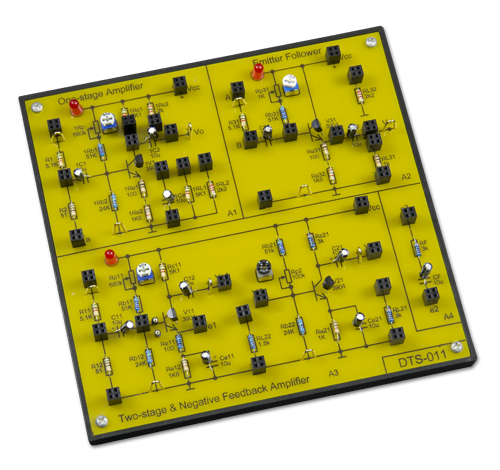 Boards can be changed easily.